"My two children have been involved with the Music is Fun and Jungle Music programs with Pik from Forte Music in Mount Waverley. 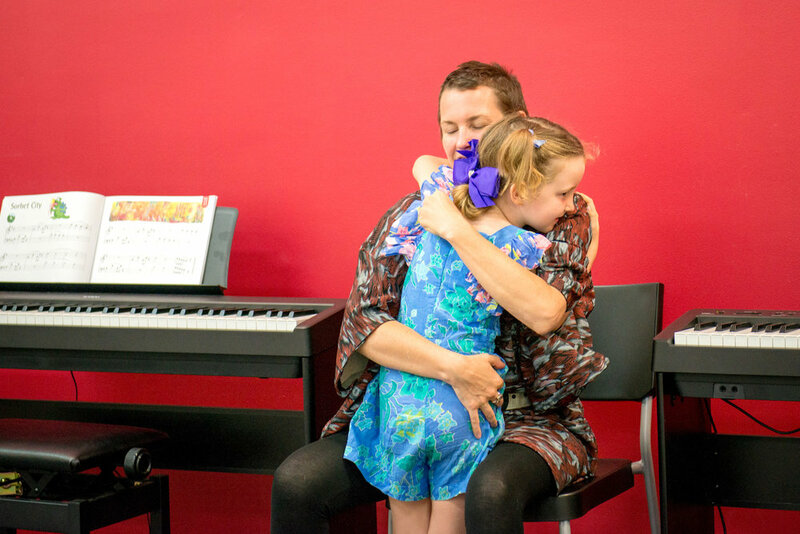 The programs have given my children some great skills and confidence in performing to others as they work through their lessons each week. Pik has been a supportive and engaging teacher who is clearly passionate about developing the skills of her students. The programs are a lot of fun and facilitates the learning needs of each child. 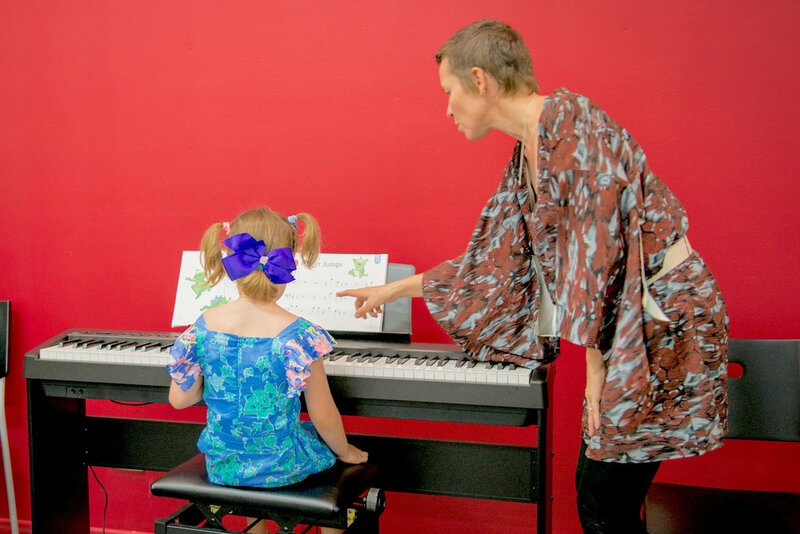 My children are always excited to go to lessons and look forward to playing the variety of instruments on offer and singing along to their favourite songs. I highly recommend Pik and her team at Forte Music." 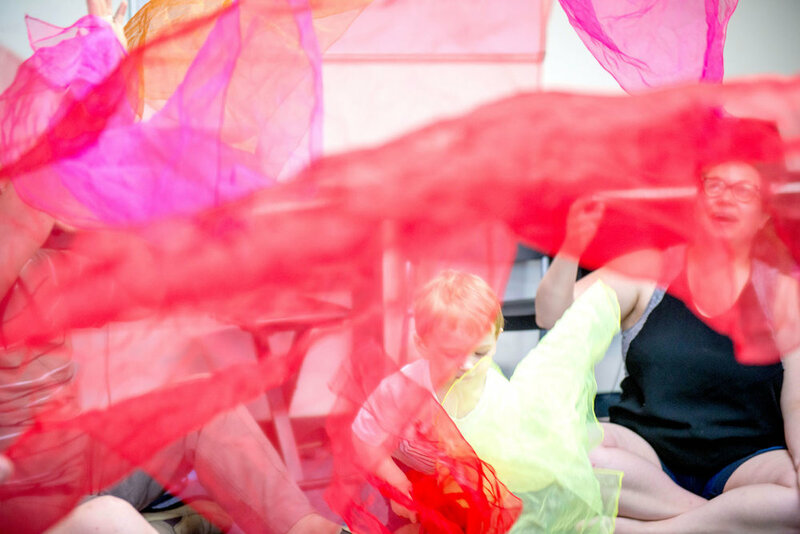 "Thank you for creating space where both the parents and kids feel welcome and like friends. We love coming and will continue to do so." "Great interaction, meeting needs, extremely responsive, family feel at the school." "The staff are brilliant with the children and are enormously patient with them which is wonderful." "The Jungle Music program is fantastic! The school is very welcoming and the teachers are wonderful."